Ever watched Shark Tank or Dragon’s Den and wished you were the judge? You got to decide whether to make the investment or not? 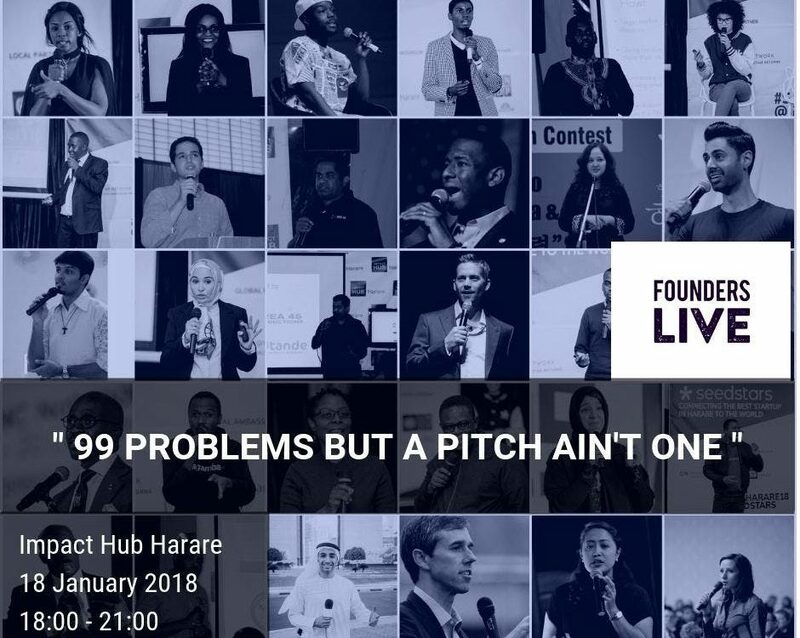 Now is your chance with Founders Live Harare. A 99-second pitch where the audience is the judge!